We have a premium selection of sound, featuring groovy analogue bass loops, Textures & Atmospheres, Punchy Drums & beats, tribal-infused percussion & top loops. Inside you’ll also find African grooves, unique African vocals, FX & Rolls, and Catchy Synth Lines. 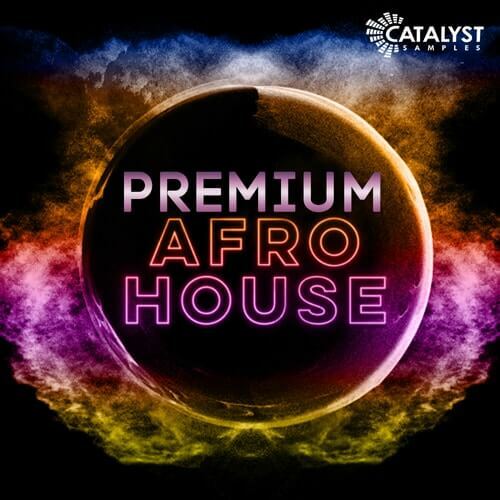 Produced by a top ghost producer who has had releases with Moblack Records, Stil Vor Talent & Ouie) – This contains premium samples for genres such as Afro, Deep, Tech and Organic House productions.